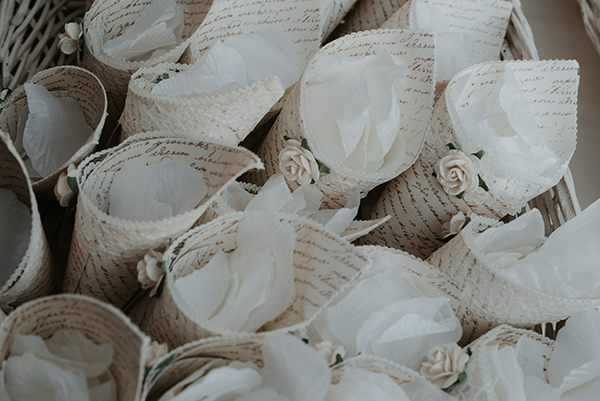 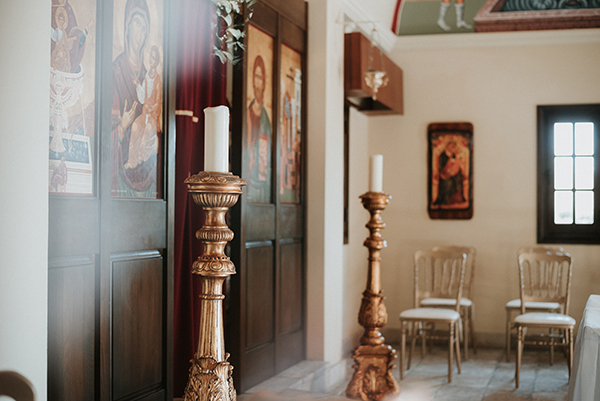 We are sharing today a beautiful elegant wedding in Cyprus; neutrals colors such as ivory were used for the decoration along with gold touches! 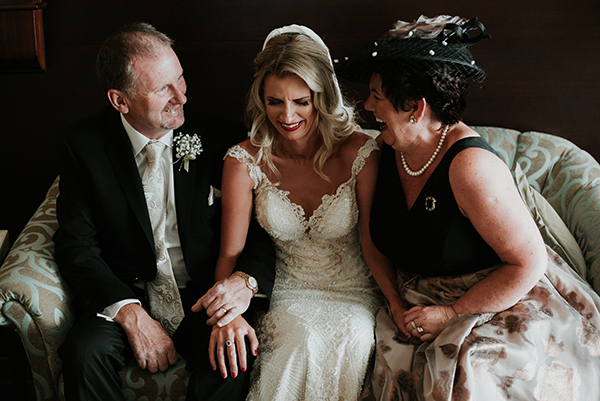 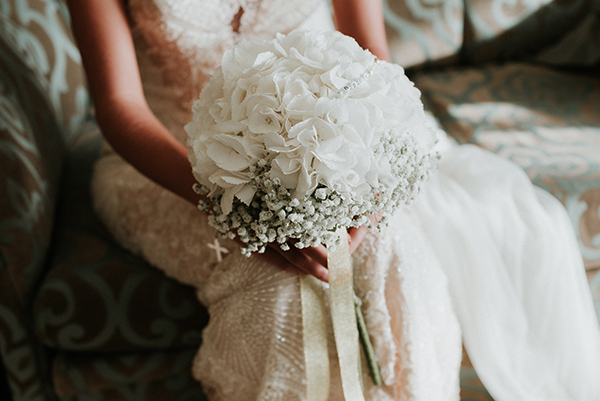 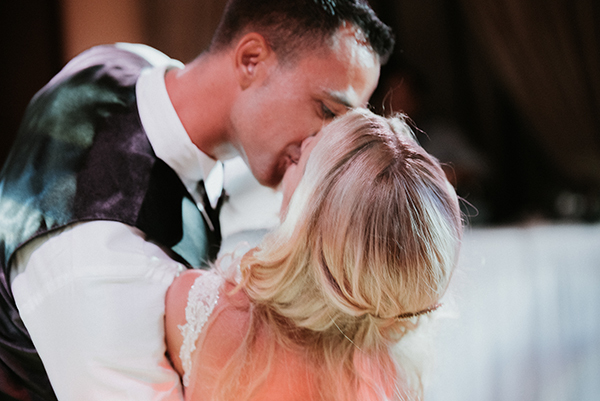 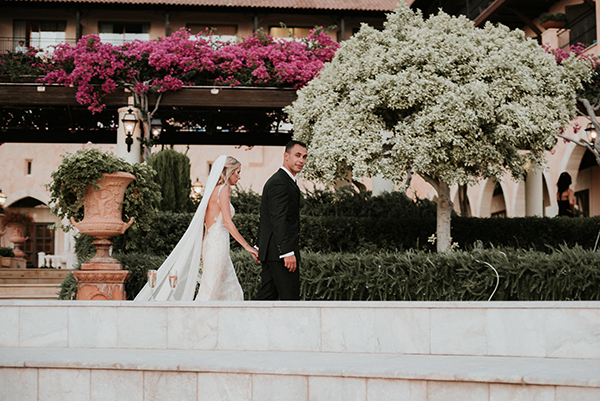 The beautiful bride looked stunning in her chic Nicole Spose wedding dress! 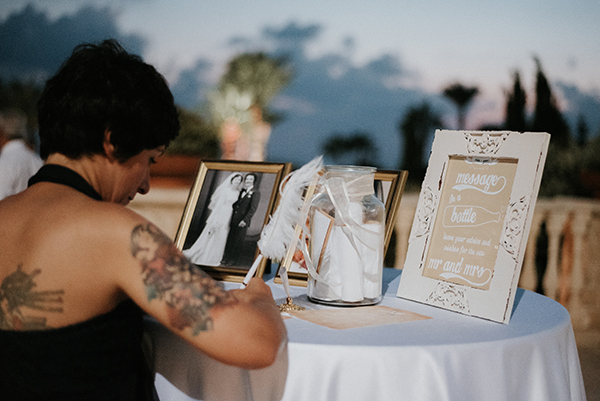 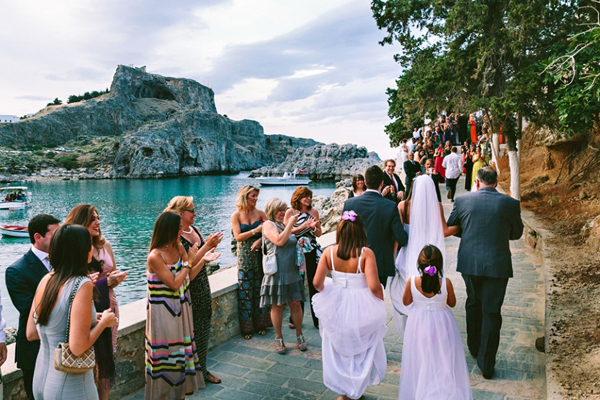 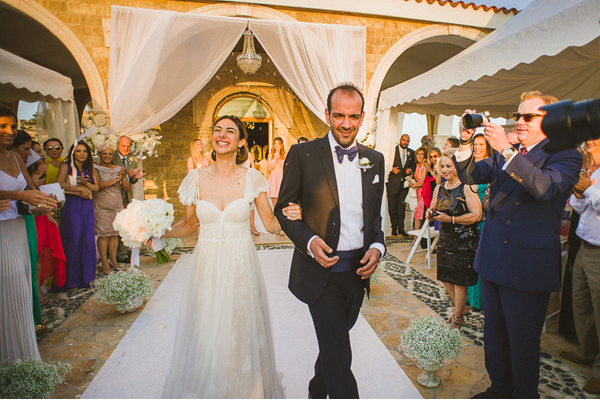 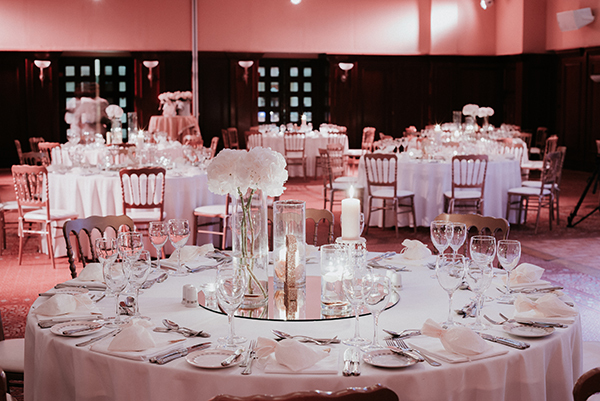 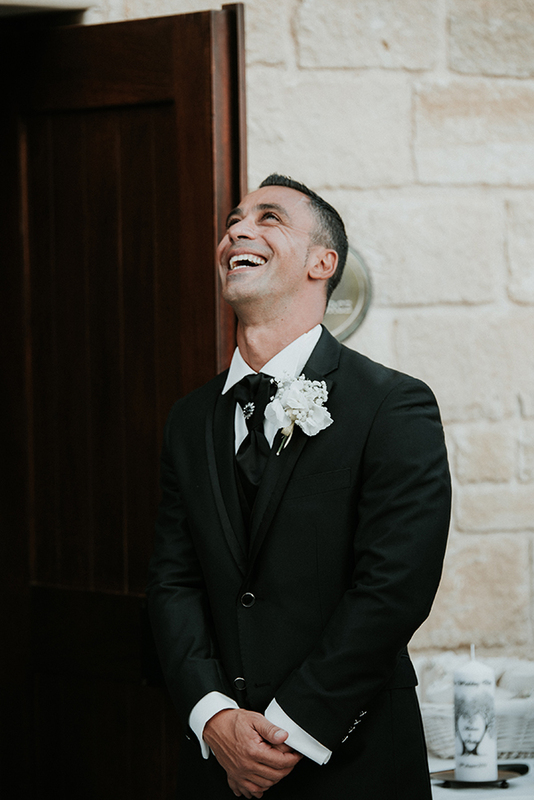 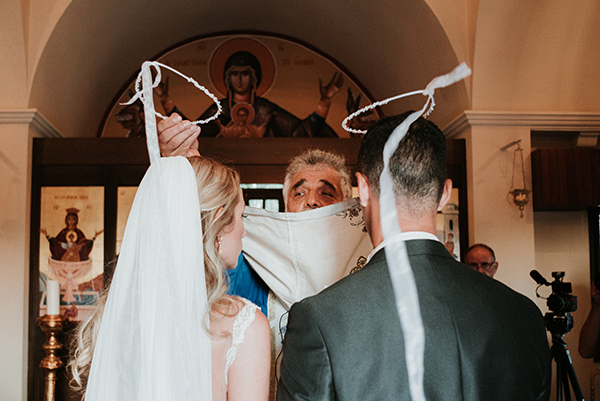 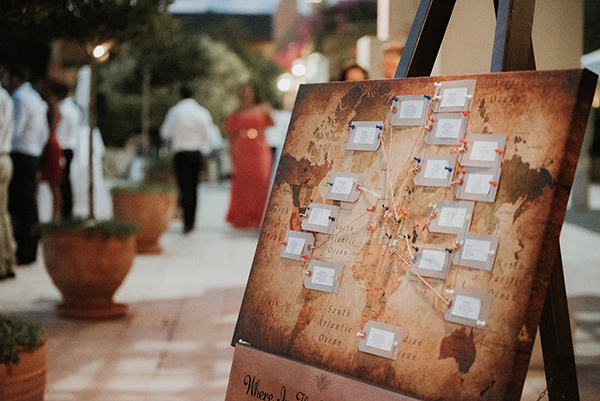 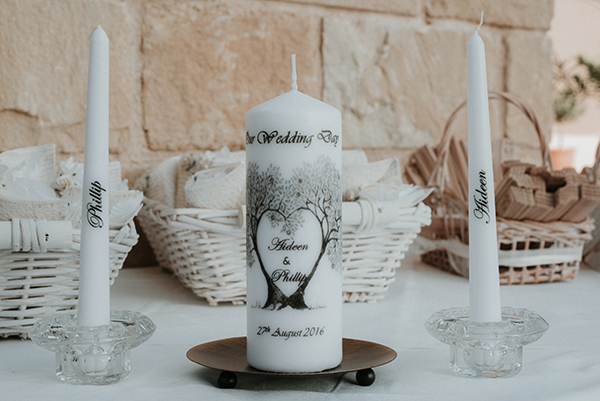 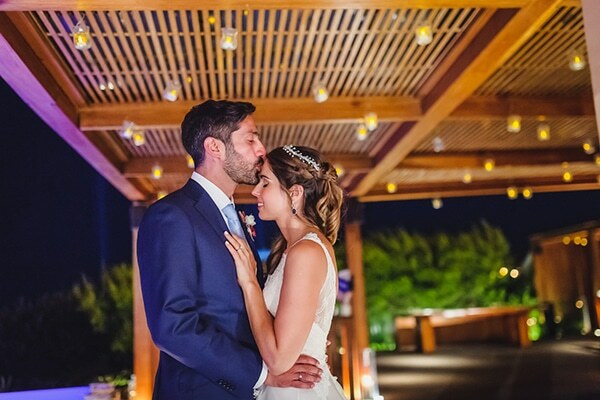 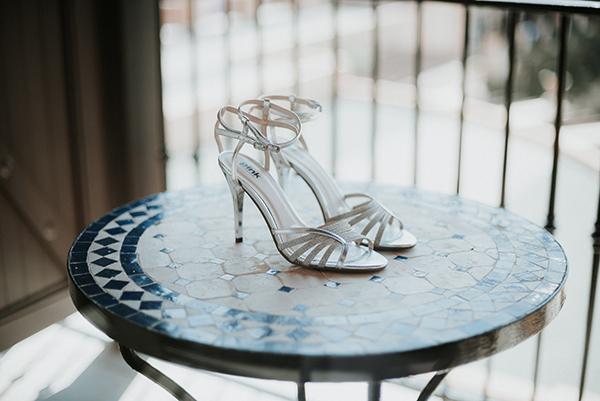 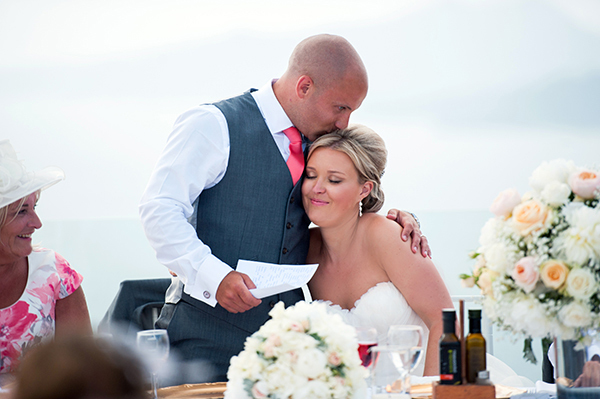 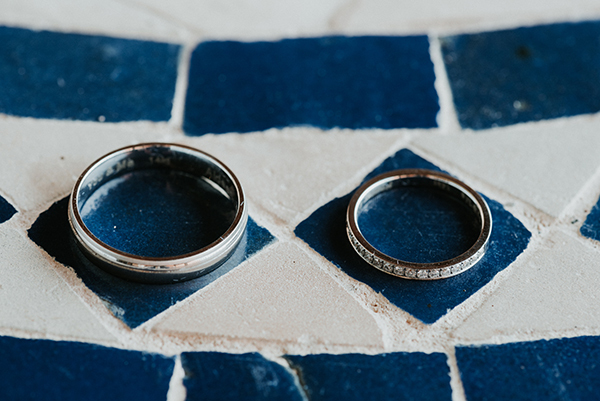 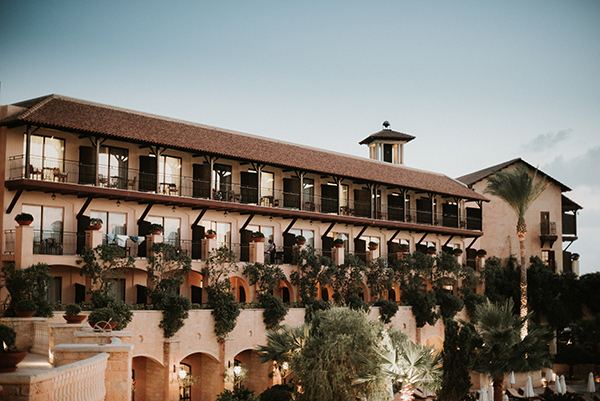 “Our wedding was on 27th August and took place at Elysium Hotel in Paphos”, the bride shared with us.